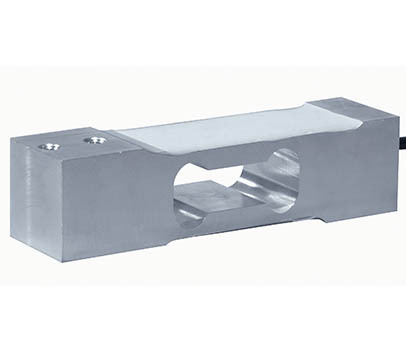 Low profile single point load cell, designed for platforms up to 20 inches x 20 inches (500 mm x 500 mm). High Level of protection: IP 65 rating. OIML approved to 6000 d, R 60.